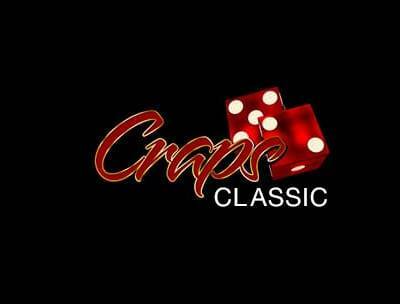 As you can tell from our expansive casino table games selection, we’re big fans of online table games. There’s something incredibly satisfying about learning the ins and outs of a table game, and then beating the dealer with a little strategy. Bovada Casino is the No. 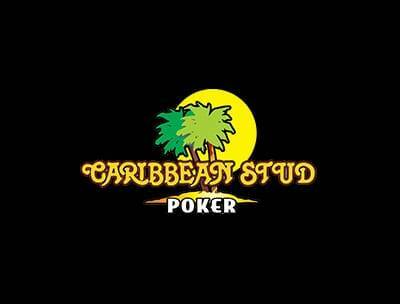 1 destination for online casino table games. Whether you’re a blackjack purist or a craps connoisseur, we have everything you need to satisfy that table game craving. People play table games for different reasons. For one, table games afford endless opportunities for learning. 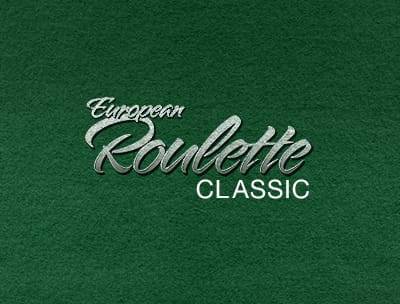 Every table game has its own set of rules, which will keep you sharp on the felt. 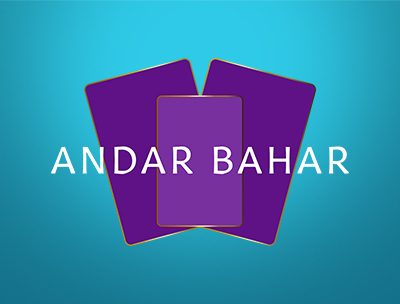 The strategy involved adds a layer of consideration that creates a more complex gambling experience. As a reward for your dedication to learning a game, you get the benefit of a low house edge. If you compare the house edge of a table game (when playing strategically) to that of slots, the table game will always have a higher return to player. What Table Games Can I Play? 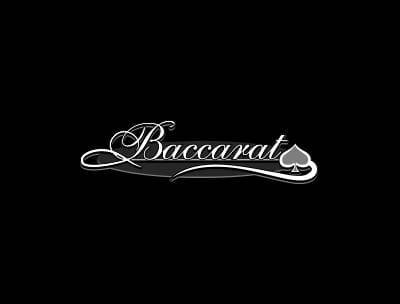 In the Table Games section of our casino, you’ll find several versions of online Blackjack, European and American Roulette, card games, poker games and dice games—and they’re all available in Practice Play mode and Real Play mode. 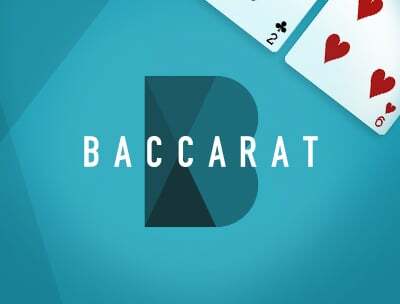 If you’re new to table games, a good place to start is with our most popular ones, which include Blackjack, Roll the Dice, Let ‘Em Ride and Double Deck Blackjack. With table games, we believe the more choice there is, the better. No matter what your gambling style is, there’s a game that will complement it. 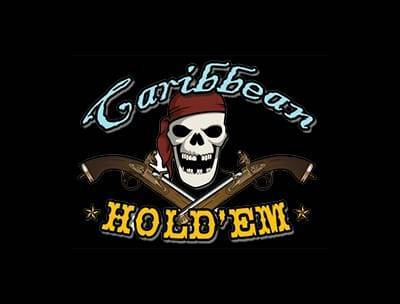 If you live and breathe Texas Hold’em, try playing Caribbean Hold’em. 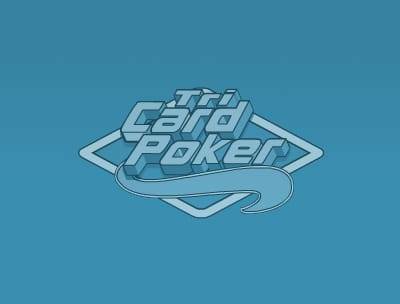 This game pits you against the Dealer, who has to get a pair of Fours or better to take part in the hand. If you’re looking for a twist with your poker, try Pai Gow Poker, which combines poker with the Chinese domino game, Pai Gow. 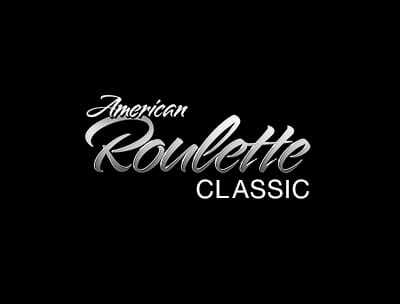 For a complete understanding of the game, check out our Pai Gow Poker guide. Anyone who thrives off learning detailed strategy is meant to play Blackjack. There are so many levels of strategy to this game, you could dedicate a lot of time to mastering it. Alternatively, you can just use a game chart to make sure you’re making the right move with every hand. 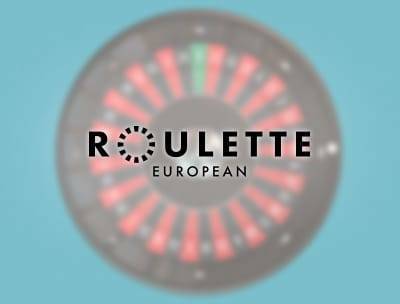 Roulette is ideal for those who like games that keep them guessing. 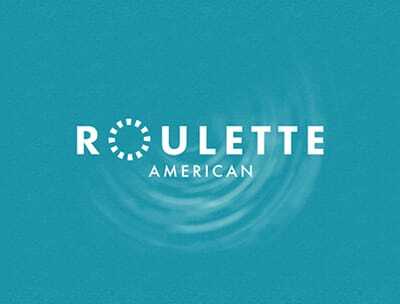 Although there are certain bets designed to suit certain gambling styles, Roulette is a game of luck, and it’s that luck that makes every spin of the reel a thrill. 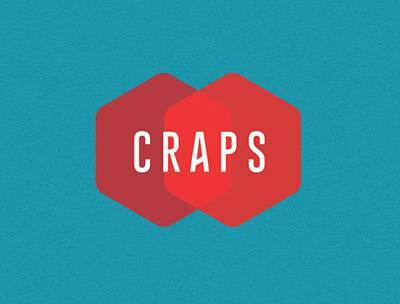 People who learn to master the bets in Craps become very loyal to the game. It’s one of the only games in the casino that has a zero-house edge bet, but you’ve got to work for it. This is a game that you grow with, learning more and more as you go.